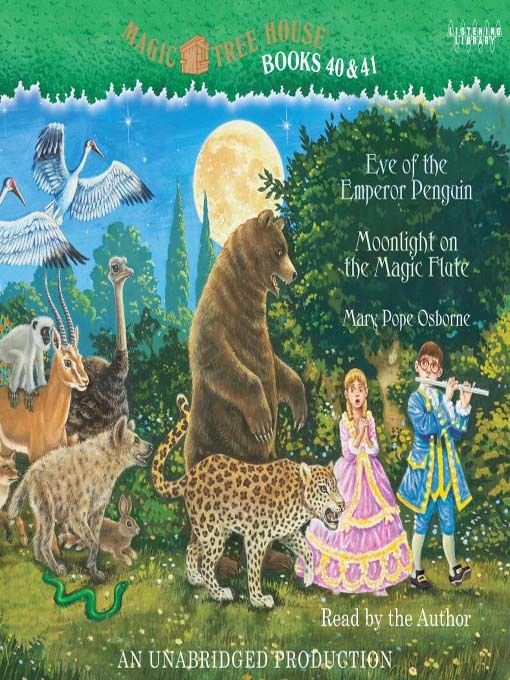 Highly acclaimed by parents, teachers, and especially kids, the Magic Tree House® has an astonishing track record for inspiring young readers & listeners. Jack and Annie go to the one continent they haven't visited before: Antarctica! Jack and Annie head to 18th-century Austria, where they must find and help a musician by the name of Mozart.